Thank you to all workshop participants and gallery visitors who posted on TripAdvisor! 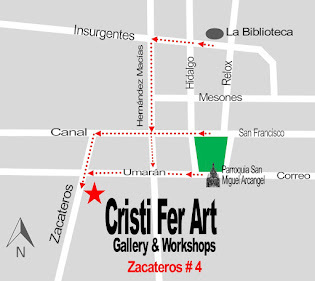 You place us as #1 in San Miguel attractions, galleries, classes and workshops! 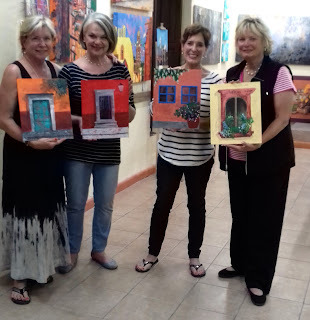 "Cristi's painting class was the perfect addition to our girl friends getaway. 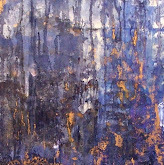 We all came away with a better understanding of techniques and use of color. The studio is convenient and easy to find. With San Miguel de Allende being an artist's mecca... we became part of that community, if only for a few hours. Thank you Cristi!" If you and your friends or family are planning a trip to San Miguel and you want to add a painting day (4 Hours) contact us and reserve your spot in advance.